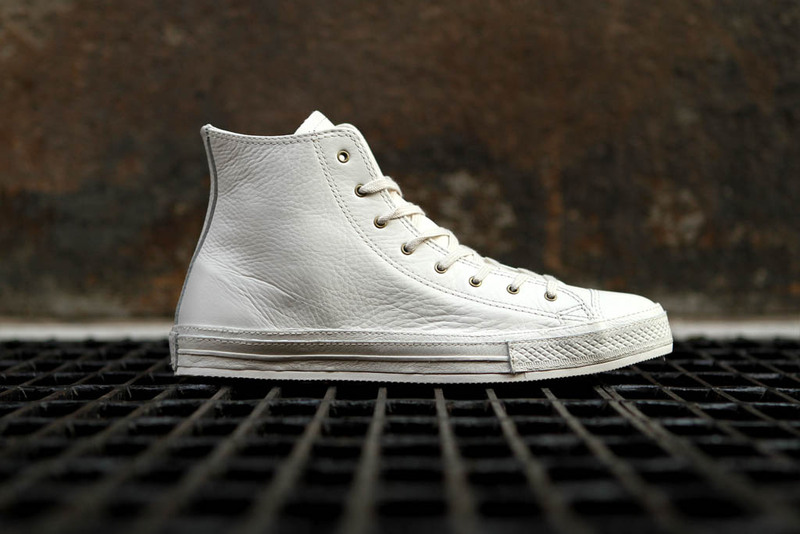 The timeless Converse Chuck Taylor All Star receives a premium upgrade for new releases hitting select retail locations this month. 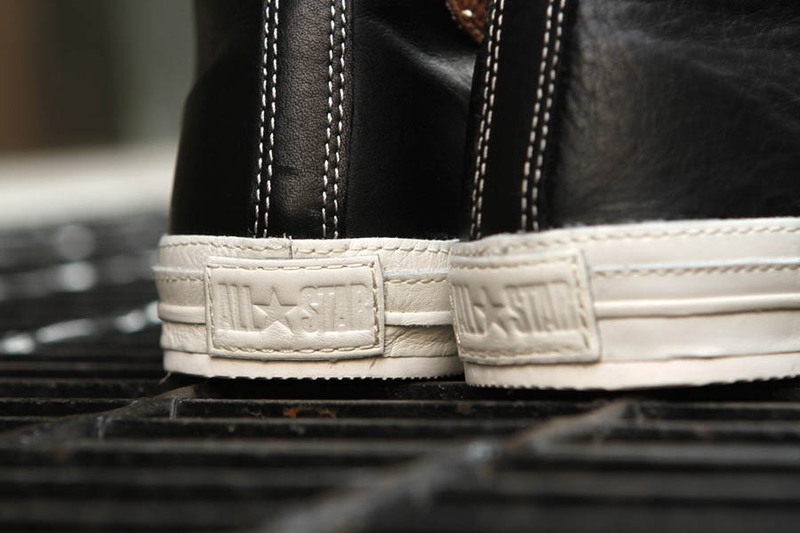 The timeless Converse Chuck Taylor All Star receives a premium upgrade for new releases hitting select retail locations this month. 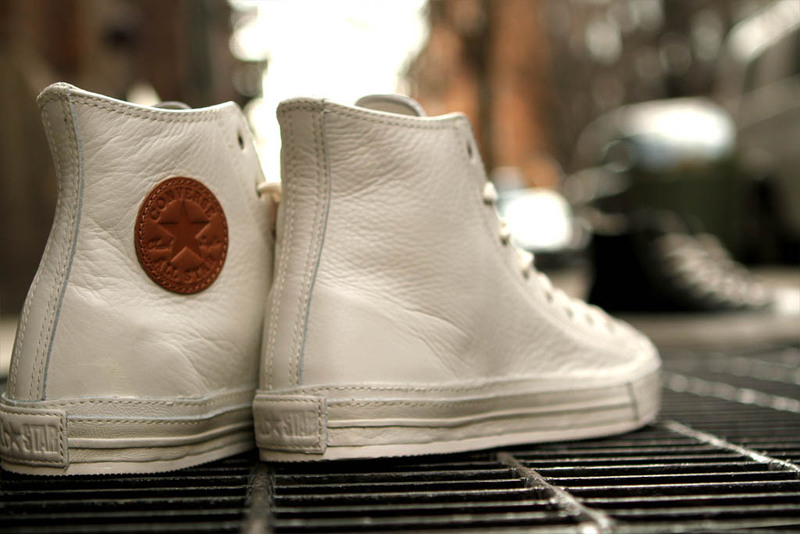 Pictured here are both the white and black colorways, each constructed with high-grade tumbled leather. Off-white toecaps offer additional protection and durability. 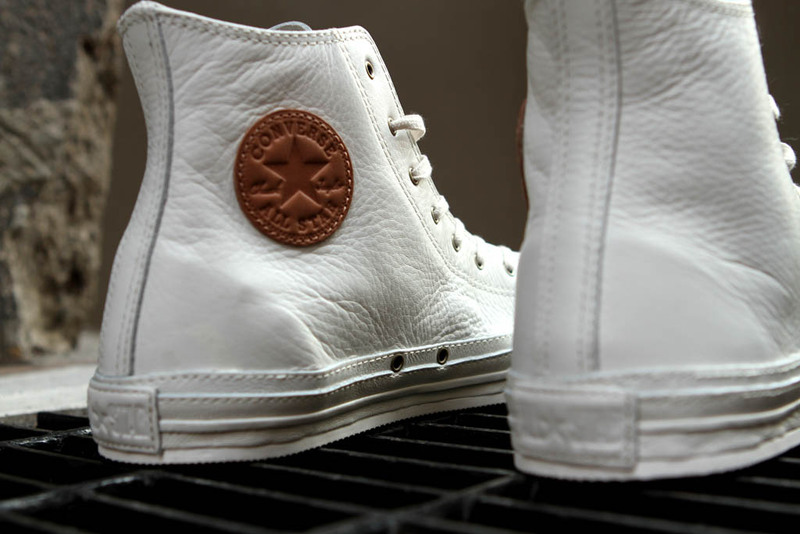 Metal eyelets run along the plackets and medial base, while tan leather branding patches are sewn on the inner ankles. 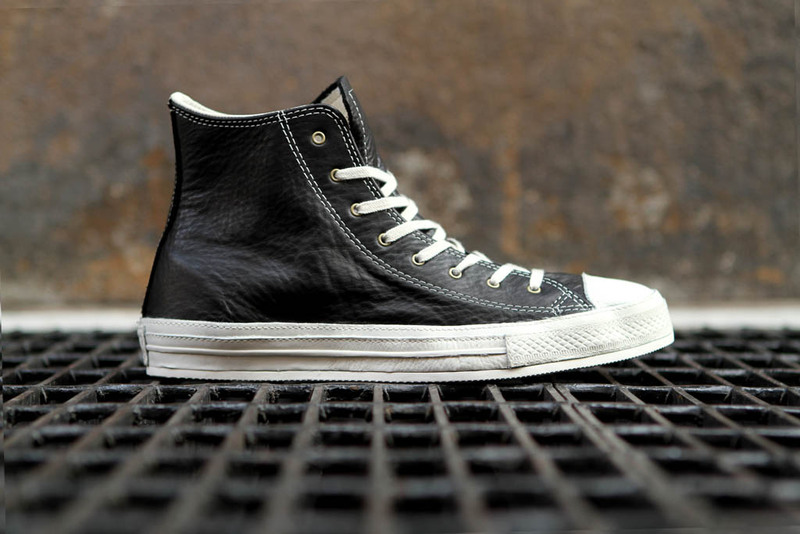 Solid rubber outsoles finish off each style below. Stop by KithNYC.com or the Kith retail locations in New York to pick up the Converse Chuck Taylor All Star Premium today.